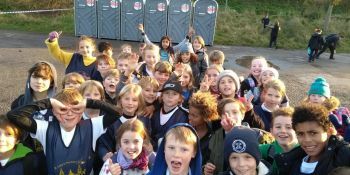 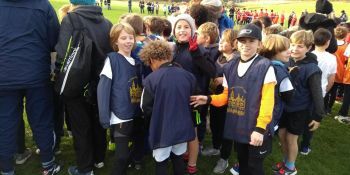 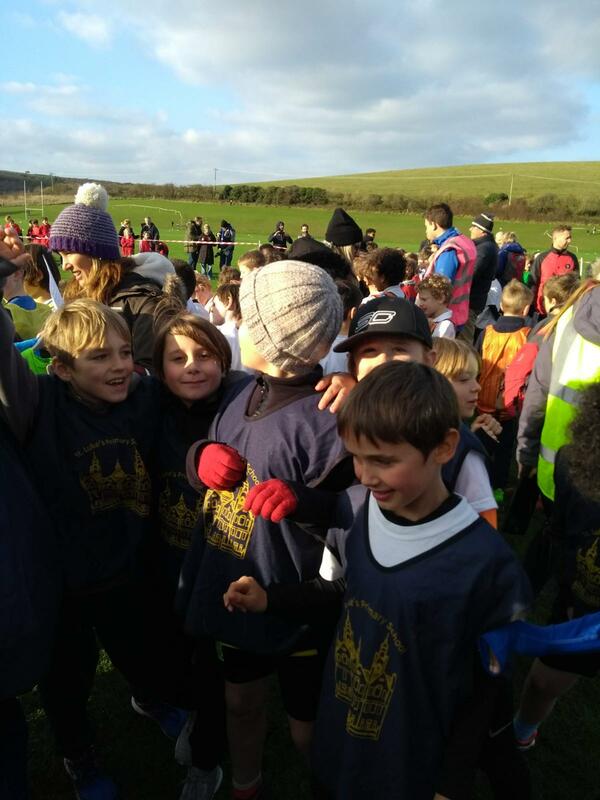 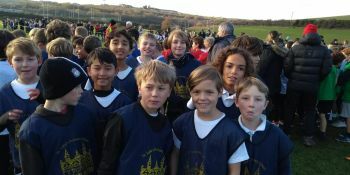 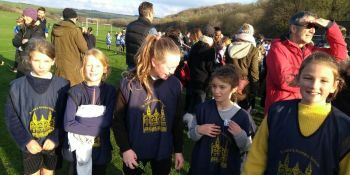 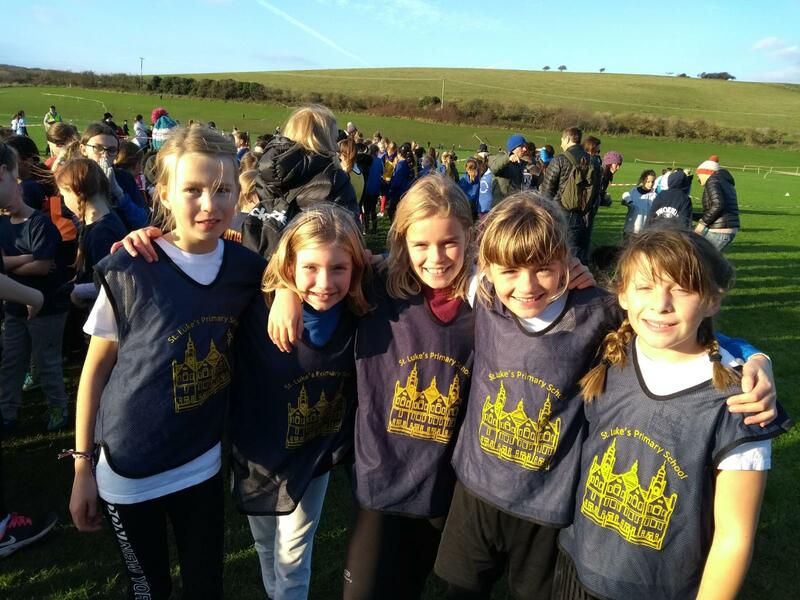 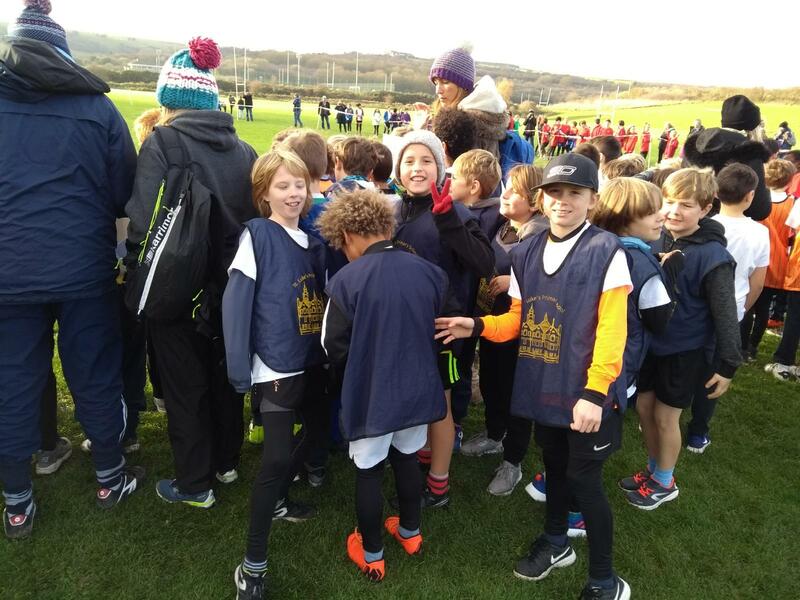 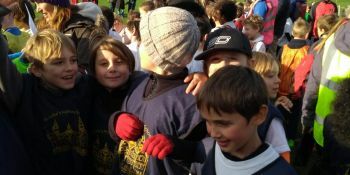 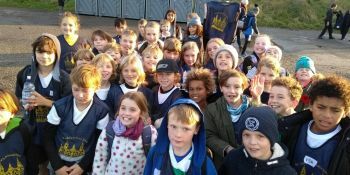 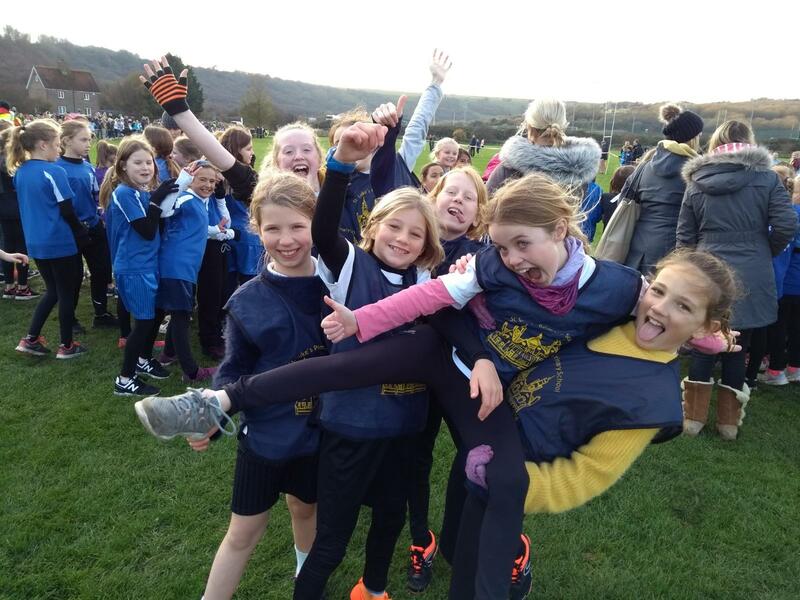 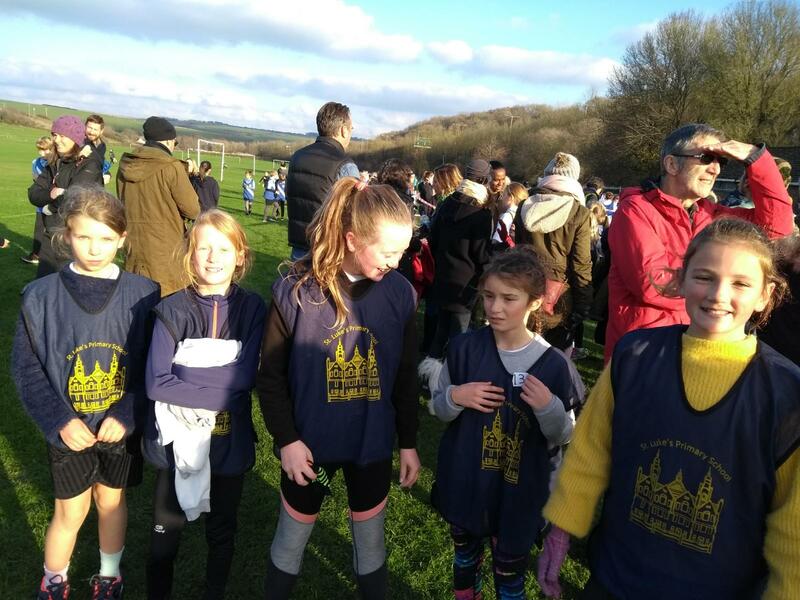 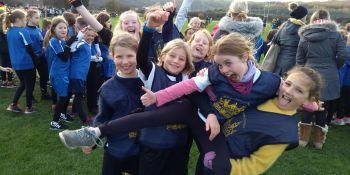 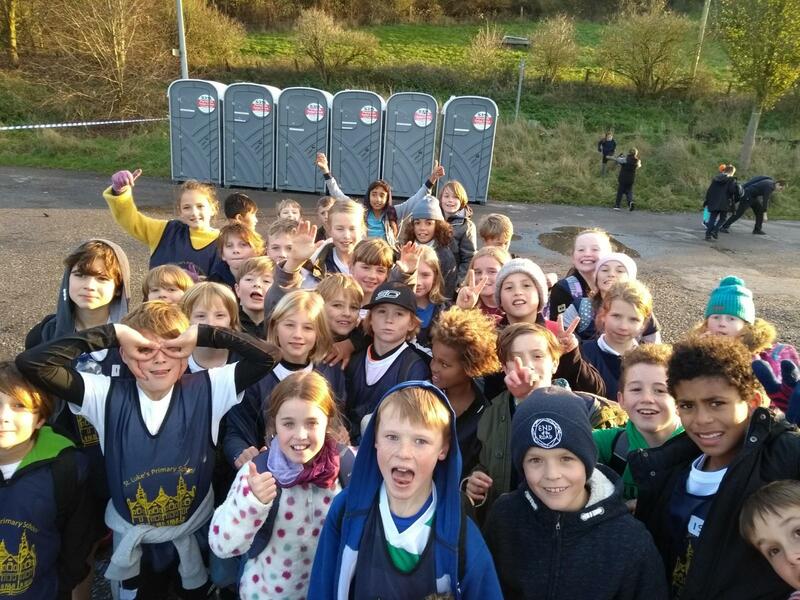 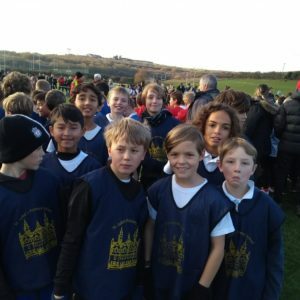 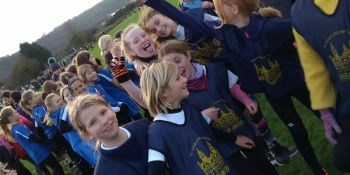 Today we took around 40 runners from Year 5 and Year 6 to Waterhall for the Brighton and Hove Schools Cross Country championships. 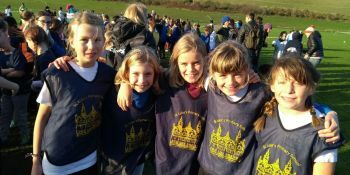 Many of the races involve more than 300 runners, who try to complete a 2km course over muddy fields and slippery slopes. 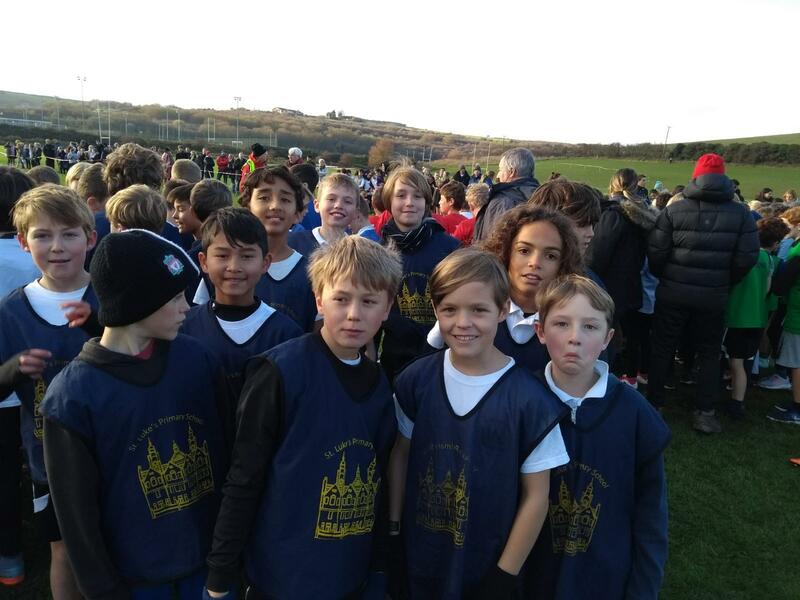 Overall it was an excellent effort from the team; several of our runners finished in the top 20 and all of them should be proud of the determination that they showed. 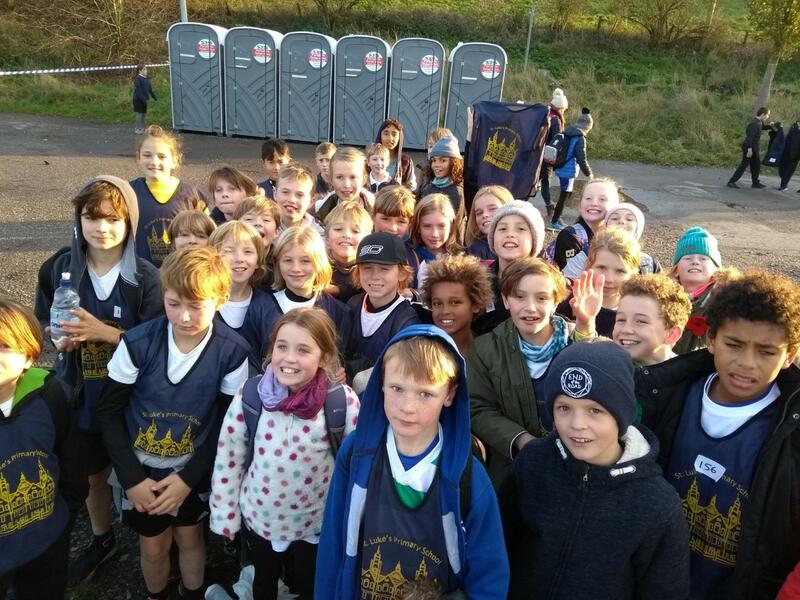 Hopefully the children will continue to go along to Run A Mile at Queen’s Park (every Monday and Friday at 8.30) and will be inspired to do the Park Runs at the weekend. 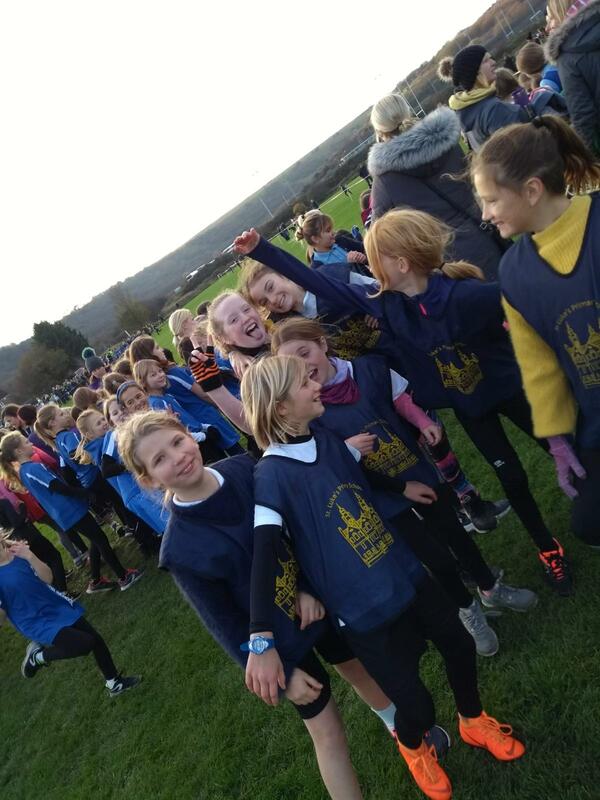 We will be holding indoor athletics team trials soon and many of today’s runners showed that they have the right competitive attitude to be considered for that team too!